The stakes for you are huge; you will need to put into practice all you learned in your sales presentation training; but first and foremost you need to consider your audience. Once you have set the date for your presentation, your very first step is to learn all you can about your audience. Why are they there? What would they hope to learn from you? What concerns do they have that you can address? What roles do they play in their organization? What kind of influence do they wield? Assemble your sales team and ask their help in studying the client organization. You will want to know all you can about their industry, their market, their history, and their competitors. Who would welcome your solution and what do they stand to gain? On the other hand, are there some people who may feel threatened by your involvement or approach? Why is the company interested now? What is on the horizon? What gives this problem priority? Be sure you have a clear idea of how the company would view success…and for that matter how the company would view failure. Beyond gathering information on the company level, find out about individuals in the audience…what team members will attend, what would spell success or failure to them, what are their specific interests and ambitions. Use your contacts at the company and your overall network to learn what you can about those in the audience who will be the decision makers. It is helpful to know more than their titles and their roles. Try to discover their working styles and their personalities. Know the key stakeholders and adapt your communication style to theirs. Now it’s time to prepare your sales presentation. Design your presentation around what you know the audience is interested in learning and doing. Make it simple, concise and compelling. The shorter, the better. Begin strong, make big points, end with a bang and then entertain questions. If there is interest in the details, be prepared to provide them. But don’t waste valuable time in digging too deep until you are sure that’s where your audience wants to go. Get on your feet and practice…in front of a mirror or in front of your team. Welcome feedback, positive or negative. Thick skin now will allow you to make your message even more powerful when you deliver it. Once you’ve studied, planned and prepared, you’re as ready as you’re ever going to be. Take the stage with confidence and good luck! Ever looked into the eyes of your audience when making a sales presentation and find that they are glazed over…or even worse, half-lidded? One of the most often recommended tips for sales presenters is to keep your focus on the audience. You should make eye contact regularly with your listeners. Often, though, we find in our sales presentation training, that this is very difficult for participants. Unfortunately, sometimes it is because they are afraid to “read” boredom in the eyes of their audience. Use your body language to advantage. Move powerfully as you take the stage. Project confidence (even if you don’t feel it) by the way you walk…purposefully and with your head held high. Keep your facial expression friendly and open. The opposite—a timid walk with a frown or worried look—will only harm your credibility as a speaker and lessen your ability to persuade your audience to action. And use gestures to enhance your communication. One of the exercises we use in sales presentation training is to ask learners to “over-emote.” In other words, we ask that they express themselves in a way that feels over dramatic. When they review the videotape, they are always surprised that they appear far more natural than they thought and that their message comes across far more powerfully with their use of hands and arms and face to express emotion. Use graphics to illustrate your main points. Whenever you can use a picture to highlight your message, do so. Your listeners are far more apt to remember a visual cue than the words you use. In fact, if the image is closely linked to your theme, your audience will have a 65% greater recall than if you delivered your theme without pictures to enhance your core ideas. Punctuate your talk with pauses, never fillers. As you transition from one thought to another, take your time and be silent. 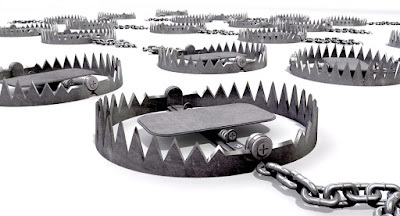 The “ahs” and “ums” undermine your message. They indicate either nervousness or a lack of preparation. Instead, a pause will alert your audience that something important is coming. Give them a chance to really pay attention as you begin to make your next point. 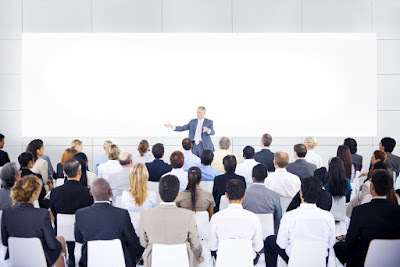 Sales presentation training combined with consistent practice with these tips will make them a part of your standard sales presentation style. And your sales pitches will become increasingly more effective. We’ve all been there. 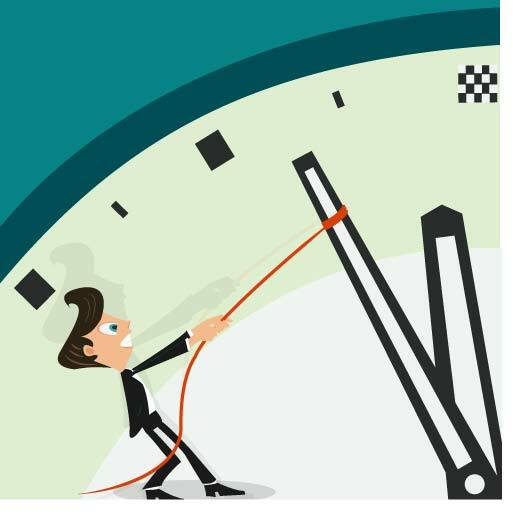 You’ve got mere hours before your sales presentation and you are unprepared. Either there was a last minute request to fill in for a sick colleague, or life got in the way of your well-planned prep schedule, or you just plain procrastinated. It doesn’t matter now why. You’ve got to be ready and you can’t hold back time. Think carefully about your audience. What do they care about? How much do they know about the topic? And what is your goal with this group? Then consider how you might re-purpose tried-and-true content and old slides BUT only if you commit to reviewing them carefully as you tweak them for this particular audience. Make sure your titles are still appropriate, that your data is accurate and relevant, that the messages will resonate and apply, and that there are no references to a previous customer. Rehearse your open and close. This will be the compelling message you want to convey. Make your statements strong and simple and memorable. Take another deep breath to calm yourself and, now that your content is set, think about your delivery. 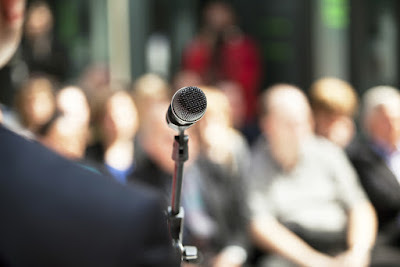 Keep in mind all the basics…get familiar with the venue and equipment you’ll need, establish eye contact, keep on the move rather than stick to one spot, use gestures as appropriate to emphasize important points, modulate your voice, pace yourself to include pauses and stand tall to show your confidence. Step up to the podium and relax. No matter how stressed you were moments ago, this is the time to show you know your stuff. Your audience won’t know how quickly you put this presentation together if you are confident, deliver a compelling message, and demonstrate that you are in tune with what they have come to learn from you. As a sales person, one of the best ways to connect with your audience is with a story that involves them emotionally. This is a theme that comes through in any kind of presentation training, but especially in sales presentation training. Why? Because the point of a sales presentation is to grab the attention of your buyers and deliver a message that compels them to action. The more compelling and persuasive the story, the more the audience is likely to follow the presenter’s advice and recommendation. Think about what would capture your own attention - certainly not a one-way lecture or a series of boring or over crowded slides. You want to listen to someone who knows why you are in the audience and what you hope to glean from the time. You want someone who clearly identifies with your situation and has some compelling insight or perspective that is new and valuable to you. You are there to learn and get something out of it. Let’s say you are attending a conference around motivation and what works when you want to achieve an objective…quitting smoking perhaps. Here is a story that points out the power of setting specific goals and would encourage listeners to learn more about the presenter’s success at curbing bad habits. Back in the 1950’s researchers asked the graduating class at Harvard University how many had written down specific goals and how they planned to achieve them. Surprisingly in this class of high achievers and successful students, only 3% had a list of goals. But the results of their polling 20 years later was even more surprising. The same 3% who had written down their goals had garnered more wealth than the entire other 97% of the class combined. And if wealth alone is not what you would define as a worthy goal, they also reported being comparatively happier and healthier than their classmates. The moral of the story? If you write down specific goals, you are more likely to achieve them. Relevance: the story contains something the audience can relate to and identify with. Challenge: the audience shares the challenge of the quest. Resolution: the audience cares about the pain or the joy of the tale’s end. Add stories to enhance your message and make it more memorable. But always make sure the story you tell relates meaningfully to what your audience cares about. That is quite a list. It is pretty amazing that public speaking is still in the top 5 fears. Simply getting up on stage and standing behind a microphone puts many into an unstoppable anxious and nervous sweat. So much often rides on your delivering a powerful presentation…especially if you’re in sales. If you connect with your target audience and are persuasive enough, just think of all the new opportunities you will have to chase. And if you are leading the final pitch of a large and important deal, the stakes are high. Ah, but if you should flub it…and that’s where the anxiety begins. There are some antidotes. A really good sales presentation training program with individual coaching and videos can help you organize your content into a message that resonates and improves your delivery so that you appear confident even if you are not. And, of course, it takes practice…lots of it. Meantime, here are two good tips on how you can chase away that nightmare and realize your dream of a presentation that works. Know as much as you can about the audience beforehand. This will clue you in to why they have come and what they hope to learn from you. Then you will be able to craft a compelling message that will appeal and inform. The key is not to think about yourself and your nervousness but to focus on their interest and concerns. Be more like a teacher who brings something of value to the classroom…superior knowledge of the subject, a passion for sharing that knowledge or point of view with others and a facility for welcoming comments or questions to stimulate deeper interest in your topic. Pay attention to your attitude. Are you being condescending as the “subject matter expert?” Nothing will alienate an audience faster than arrogance during a presentation. Show a little humility. Perhaps you can tell a meaningful story that shows how you came to this field and some of the stumbling blocks you had to overcome. Bring the audience to your side. Win them over first; then you can begin to talk about your solution and how you think it could help their situation. You won’t have all the answers and you won’t persuade all. Your goal should be to inspire interest, to leave them with a compelling message, gain some new contacts and, hopefully, win some new business. 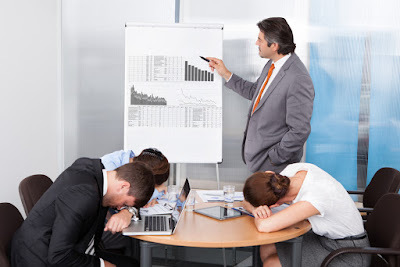 No matter how fine-tuned your sales presentation, unless you can get your audience to sit up, listen and really pay attention, your message will go nowhere. 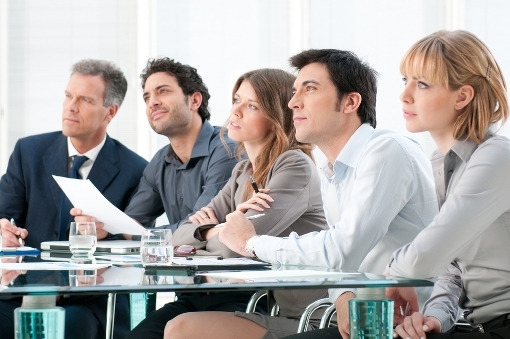 In sales presentation training, there are basically two topics: content and delivery. Both what you say and how you say it can be tweaked to arrest and maintain audience interest. Let’s talk first about content. 1. One proven technique to drive a message home is repetition. Though some may think that by repeating a phrase it will lose its value. The opposite is true. Think of the “I Have a Dream” speech of Martin Luther King, Jr. The phrase became a theme and is universally recognized…along with all that King stood for. It was repeated in eight successive sentences. 2. Another way to gain audience attention through content is to know why they came and what they want to hear. If you really know your listeners, you can tailor the content to their interests and roles in the organization. Understand what would help them succeed and how you (and your solutions) can help them reach their personal and professional goals. 3. Establish your credibility on the topic you are addressing. People love to hear from subject matter experts they trust. If they have faith in your credentials, you have their attention. 4. Create a bit of tension; tell a story. 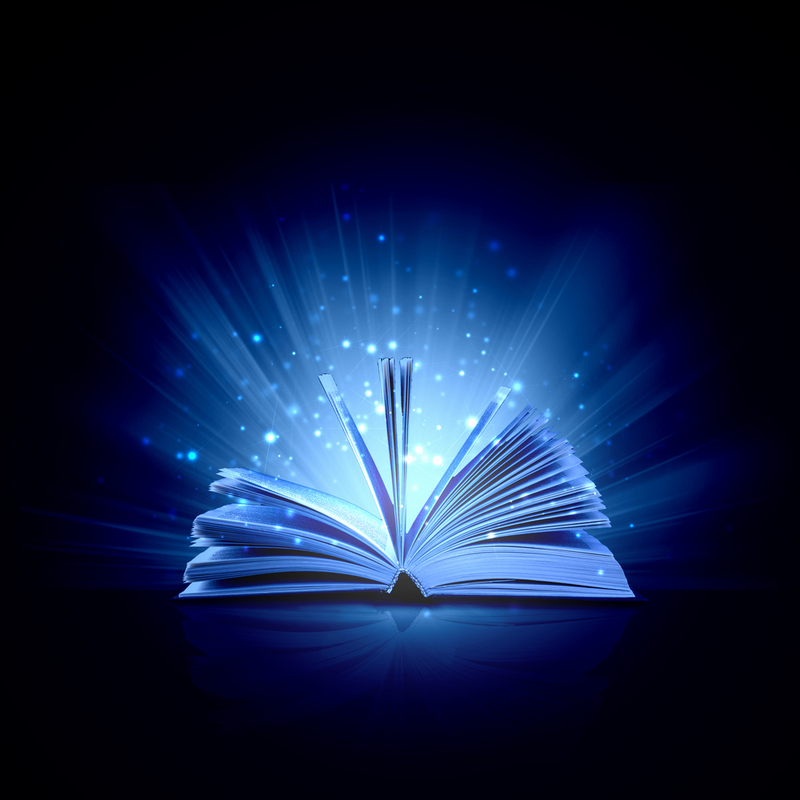 If the ending is not obvious, your audience will want to listen until you unravel the tale. 5. Use the element of surprise. Throw out a thought that is unexpected. Rather than showing what your services can do for them, try showing what could happen if they don’t buy into your solution. Next, let’s look at ways you capture audience attention through delivery. 1. Change it up. Shift your position, change your tone and alter your pace. If you drone on in the same voice and stand in the same place, even you may get bored. You can add interest too with a mix of media. If they are relevant to the message you want to convey, use slides or videos…in moderation of course. 2. Use pauses effectively. Add to the drama of your presentation by using the “pregnant pause.” The silence signals to your audience that you have something important to say next. 3. Appeal to their senses. Think of how you might grab attention by wearing bright colors, providing snacks at a break, or incorporating some music into your speech. 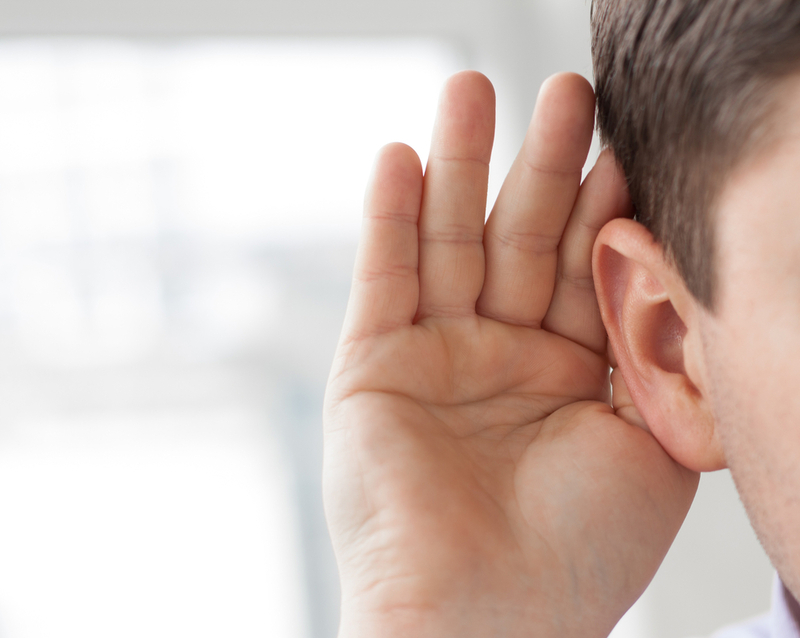 Remember, until your audience is listening, your message will fall on deaf ears.